John Heliker (1909–2000) was one of the premier landscape and figurative paintings of the second half of the twentieth century. He was born in Yonkers, New York when it was still farm country and, after high school, studied painting at the Art Students from 1927-1929. 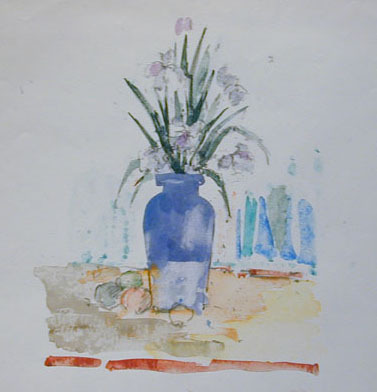 Heliker had three one-person shows at the Maynard Walker Gallery in New York, the first in 1936, and in the late 1930s was making drawings for the New Masses and joined the easel division of the WPA Federal Art Project. When Maynard Walker Gallery closed Heliker began his association with Kraushaar Galleries that continues with his estate to this day. Heliker was a Professor of Art at Columbia University for twenty-seven years. He also taught at the Colorado Springs Fine arts Center, Art Students League, the New York Studio School (he was a founding faculty member), and in the MFA Painting Program at Parsons School of Design. His work was exhibited nationally in the major survey exhibitions of the Carnegie Institute, the Brooklyn Museum, the Cleveland Museum, the Corcoran Gallery, the Museum of Modern Art’s Abstract Painting in America, and many others. The Whitney Museum of American Art honored Heliker with a mid-career retrospective in 1968, and he has been included in numerous Whitney Museum annuals and biennials. Heliker's work toured Europe in the 1950's through the USIA, and he was a featured artist at the World's Fair in Brussels in 1958 and in Osaka in 1969. He was represented at the Bicentennial Exhibition AMERICA: 1976 at the Corcoran Gallery of Art in Washington, DC, which traveled through the country. Among the artist's many awards are the Prix de Rome (1948), a Guggenheim Fellowship (1951), three Ford Foundation Purchase awards, and numerous awards from the National Academy of Design including Benjamin Altman prizes for Landscape, Figure and Still Life. Heliker was elected a member of the National Institute of Arts and Letters in 1969. From the American Academy of Arts and Letters he won a Gold Medal for Merit and a Purchase award and grant in 1967. The artist was awarded an Honorary Doctorate of Fine Arts from Colby College, Maine and from Bard College, New York. 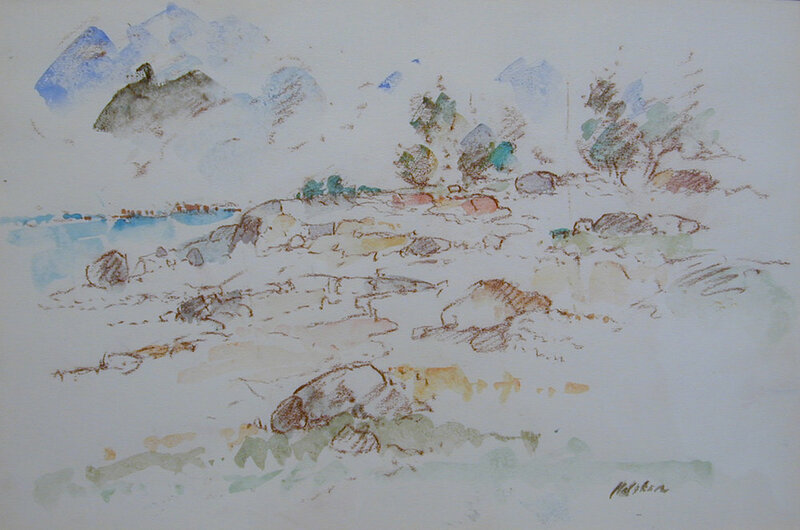 He worked and lived in New York and on the coast of Maine, where he painted since the 1950's.